Earaches can occur because of bacterial growth in the inner or outer ear canal. It is said that every person suffers from earache at some stage of their life. 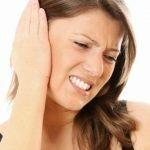 Earaches are usually very excruciatingly painful and a number of natural products such as tea tree oil have been proven to be helpful with earaches as a home-based remedy. Here we shall be discussing how to use tea tree oil for earache relief. 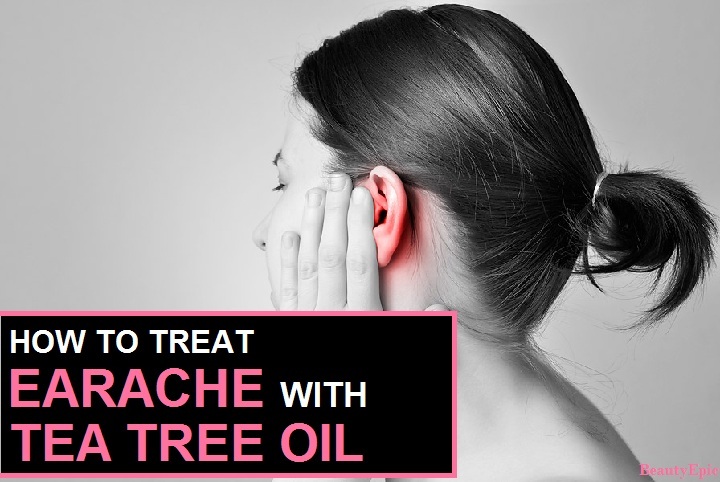 Can Tea Tree Oil Cure Earache? 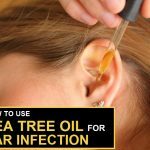 How to Use Tea Tree Oil for Earache? Tea Tree Oil has been suggested by a number of health councils as a beneficial treatment for earaches. Tea tree oil has been known to help reduce the effects of bacterial overgrowth, cold and cough respiratory tract problems, fungal and viral attacks and if any of these cause an earache, tea tree oil helps in combating them. Tea tree oil can help clear any blockage caused in the ear canal by softening the wax. 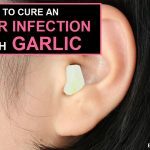 It can help work as an analgesic relieving the pain caused by earaches. Tea tree oil (TTO), also known as melaleuca oil, is one of the most commonly used essential oil. Like many other essential oils, tea tree oil has an anti-microbial nature which means that it can kill any microorganism from bacteria, fungus to even viruses. It has a number of medicinal properties when it is applied topically. For this purpose it is widely used in a number of cosmetics and skin products. Mix equal concentrations of tea tree oil with olive oil. Warm this mixture on low flame. Use a syringe or dropper to gently pour the oil into the ear canal and keep your head tilted for about 1-2 minutes. Remove the excess oil with a cotton swab. Repetitions: Repeat regularly till the earache is relieved. Mince one clove of peeled garlic. Chop half a mullein lead and mix with garlic in 2/3rd cup of olive oil. Leave this in a cold, dark place for 10 days. Strain the liquid and add 5 drops of tea tree oil to it. Using a dropper add 5 drops into the ear canal. Leave it in for 10 minutes and then drain out. Repetitions: This remedy takes around 10 days of preparation and is thus not very effective if you desire instant relief. Mix lavender oil with tea tree oil. Add this to olive oil mix well. Use this to massage both ears every day. 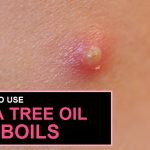 Tea tree oil can have certain reactions on the skin when used alone. Either dilute properly or mix it with a suitable carrier oil. It is recommended that tea tree oil should always be mixed with either olive oil or almond oil. Tea tree oil has been regarded as safe by the US National Library of Medicine but it is said that high concentrations of tea tree oil can cause discomfort on the skin surface and it can also cause rashes and swelling in some cases. It is recommended to do a patch test before using tea tree oil for skin and/or medical purposes. 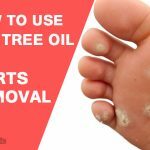 How to Remove Warts With Tea Tree oil?